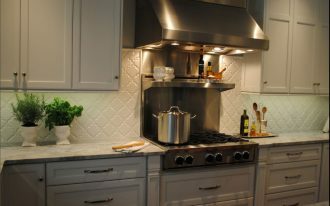 Thing one of many best kitchen that you have ever had! 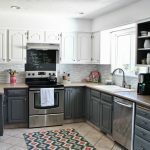 You can check your old memory along with the old kitchen style that you had back then. 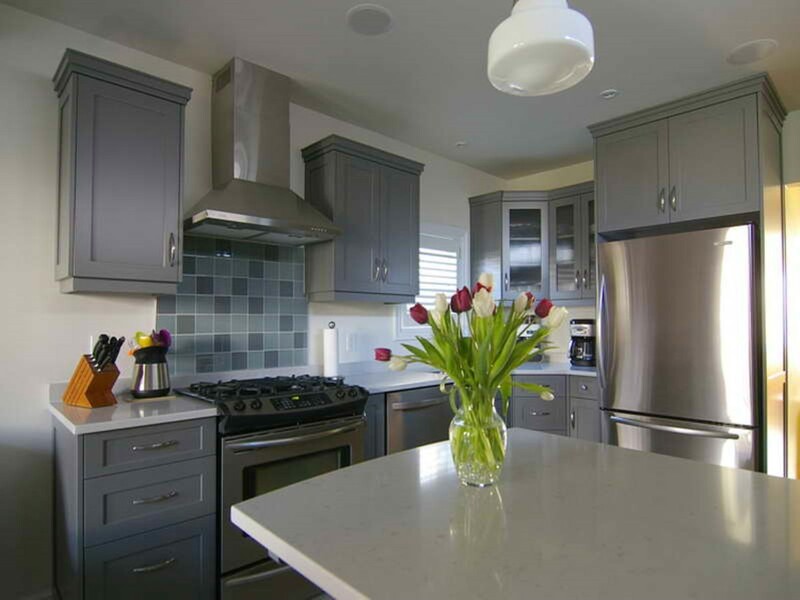 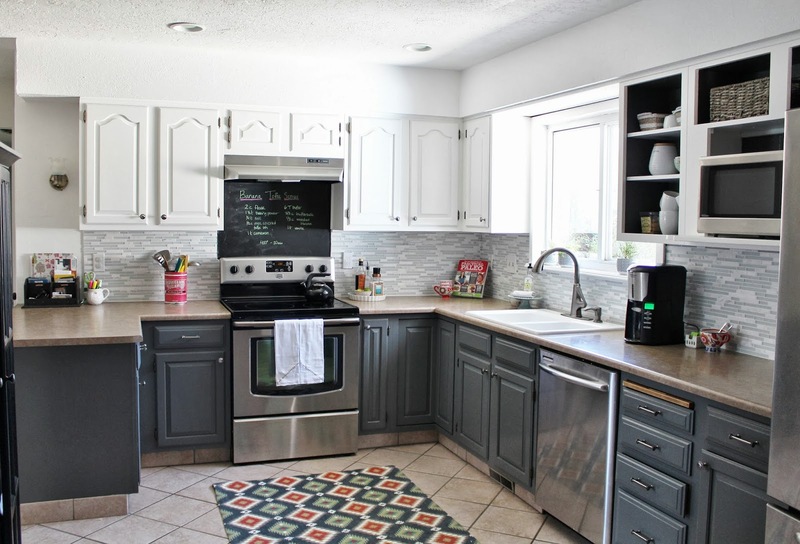 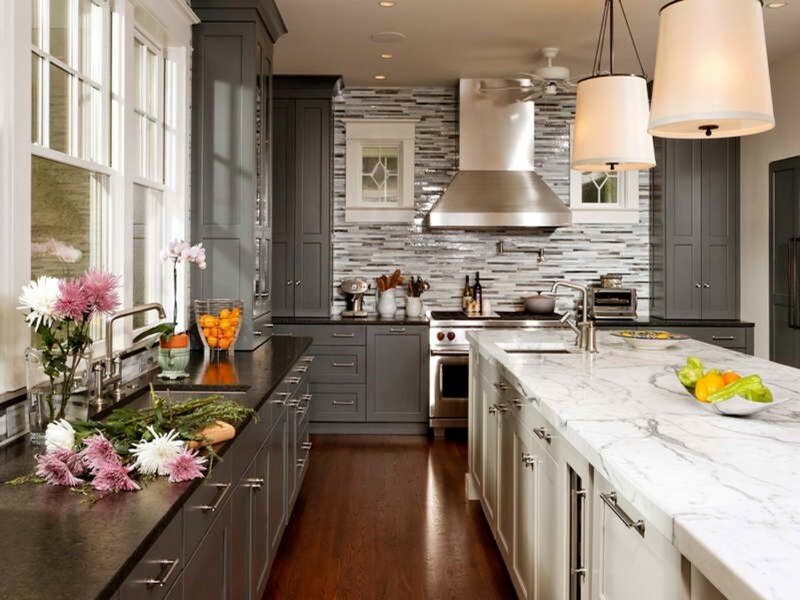 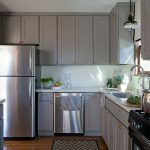 Have you ever applied to have a gray kitchen idea? 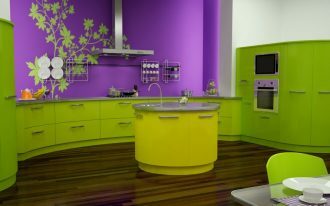 it is an elegant kitchen that you will regret if you miss it in your life. 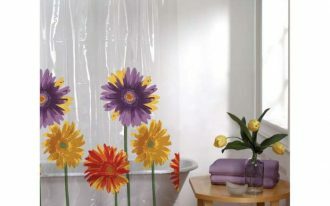 Its neutrality is a plush, its elegance is another perfection and of course, its style brings you more awe. 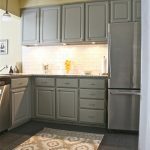 Below are some gray kitchen cabinet that will make your kitchen even more stunning! 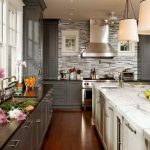 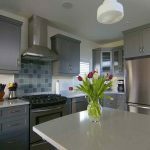 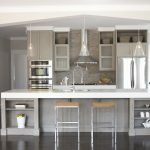 There is no rule to own certain kitchen design to have a nice gray kitchen style, any kitchen just matches with gray perfectly. 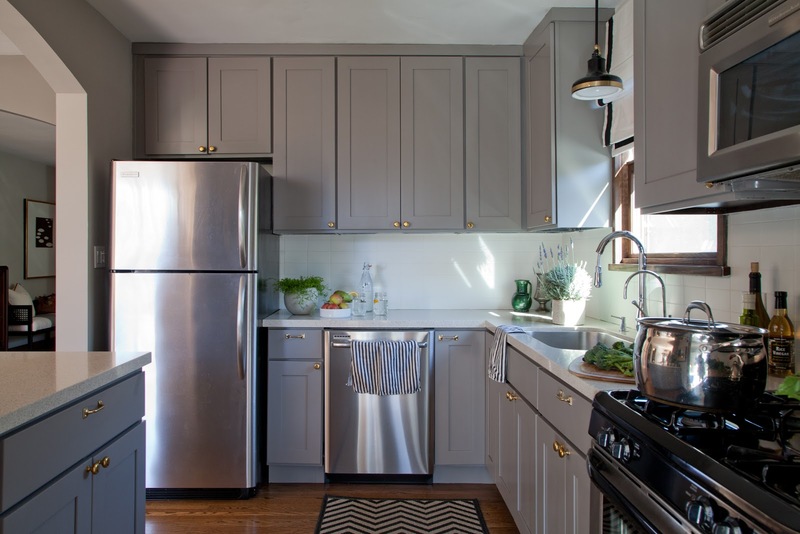 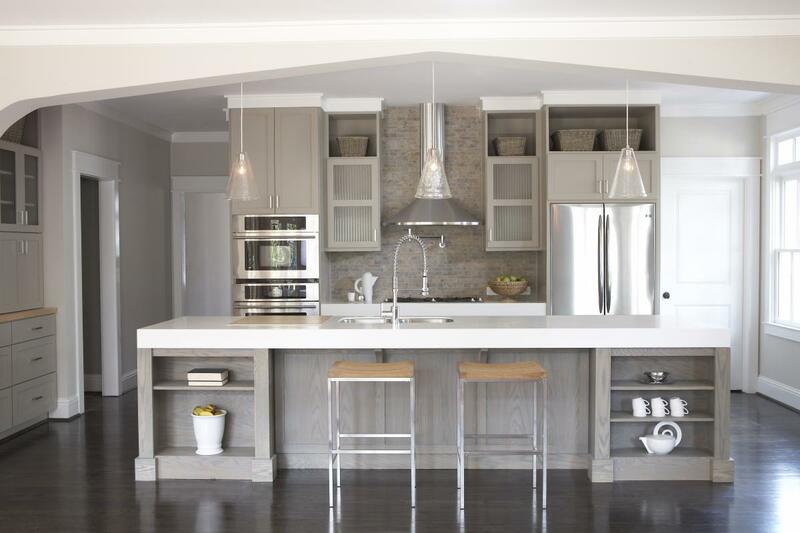 Like the classic kitchen that employs a nice choice of traditional gray cabinet filling the space. 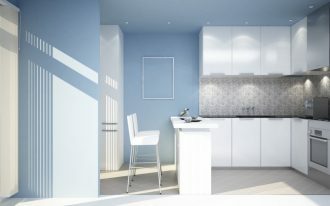 The white upper one melts to the wall while the gray beneath makes such kind of twist! 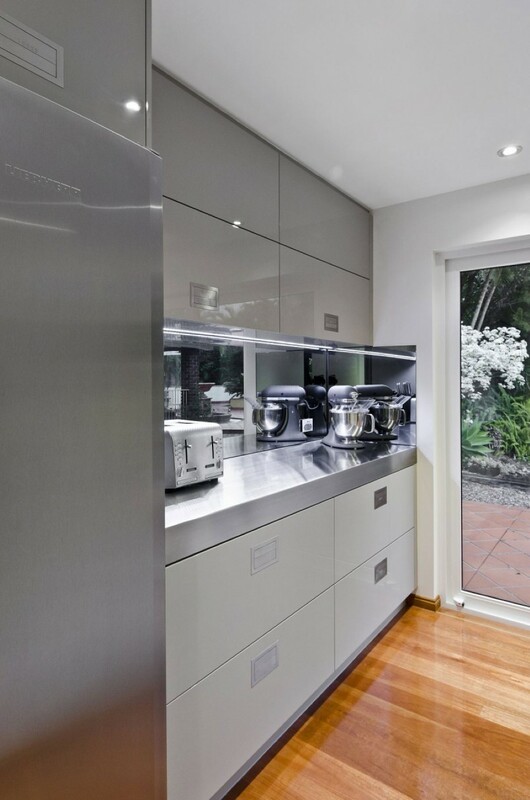 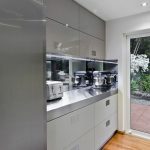 Having a narrow kitchen is no problem if you choose gray cabinet to make perfection inside. 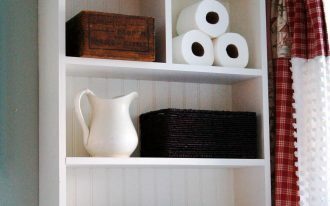 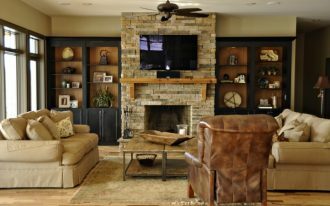 It is long and only fits the wall that will never bother the navigation space in the room. 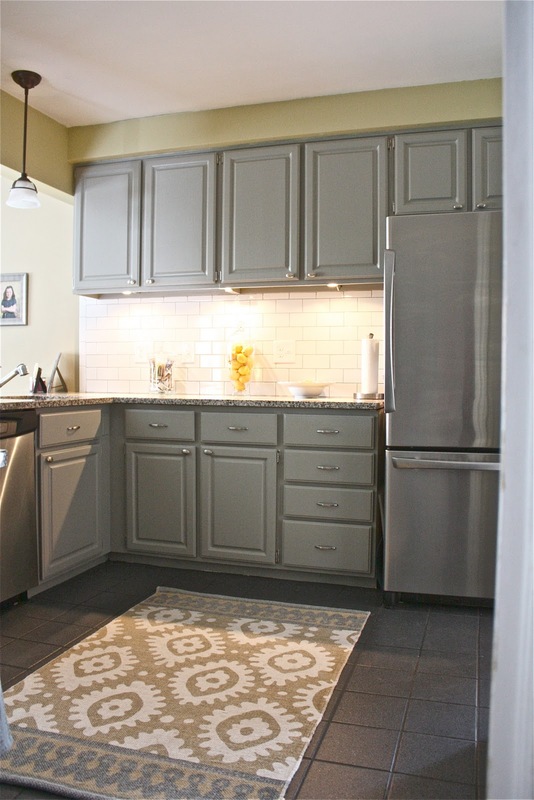 gray is also a neutral color playing as a space saver that is suitable for a small room! 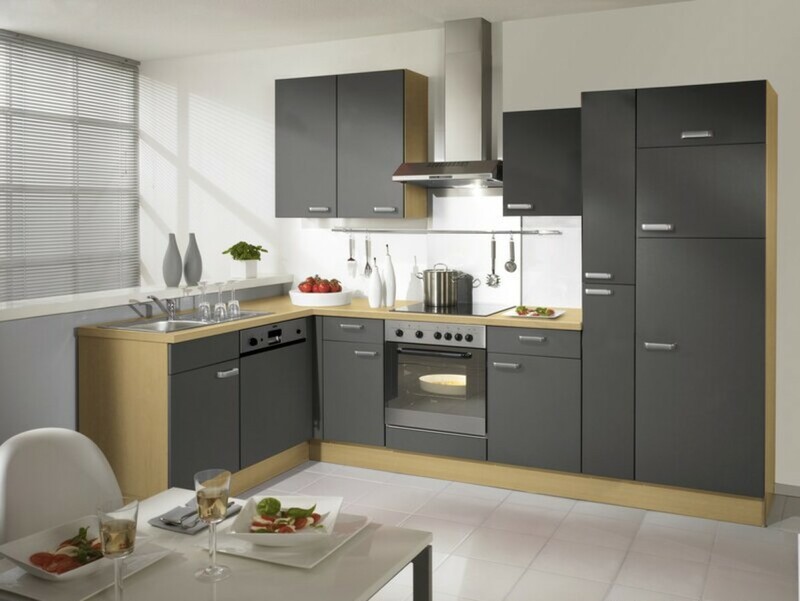 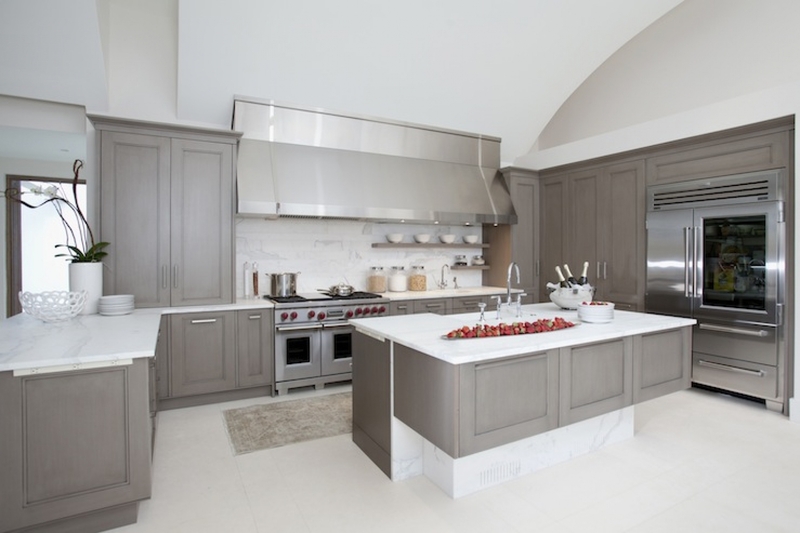 Further, if you deserve to have a luxurious gray kitchen design, an L shaped kitchen with gray cabinet is best! 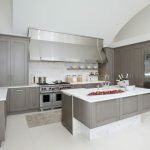 It shows you the real posh kitchen for modern lifestyle with large island with seating. 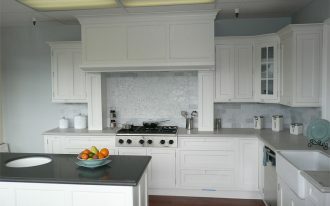 Added with natural stone backsplash above the cabinet, it is getting more and more comforting! 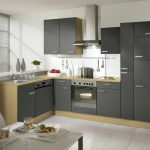 A small minimalist gray kitchen cabinet should be a nice choice for you that have a problem with limited space in the kitchen!